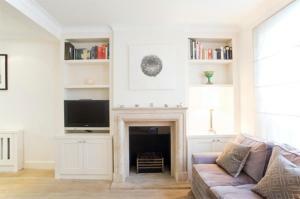 Elicia's Chelsea Apartment offers accommodation in London, 400 metres from Stamford Bridge and 400 metres from Chelsea FC. 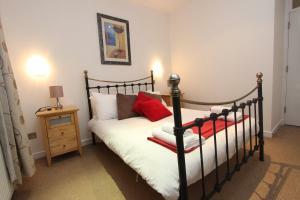 The unit is 2 km from Royal..
1 Bedroom Chelsea Home offers accommodation in London. 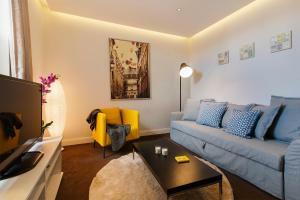 The unit is 400 metres from Stamford Bridge. Free WiFi is featured throughout the property. Th.. 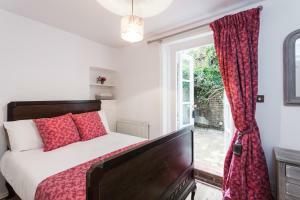 Ideally located just 10 minutes’ walk from Fulham Broadway Tube Station, FG Property - Chelsea, Gunter Grove offers modern self-catering accommodati.. Located in central London, Chelsea Luxury Apartment offers a fully furnished self-catering apartment 500 metres from the Stamford Bridge. The apartme.. 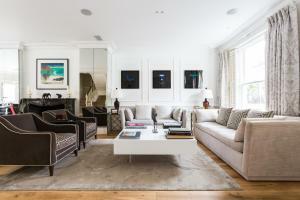 Situated 400 metres from Stamford Bridge and 500 metres from Chelsea FC, Vive Unique Flat Ifield Road Kensington offers accommodation in London. Ther.. The Redcliffe Apartments is set in the heart of Chelsea, off Fulham Road and 10 minutes’ walk from Earls Court and West Brompton Tube stations. Apar..
Set 600 metres from Chelsea FC and 700 metres from Stamford Bridge, Chelsea Kings Road Apartment offers accommodation in London. The unit is 2.2 km fr..
Keep It Classy is a holiday home set in London in the Hammersmith and Fulham district and featuring free WiFi and a patio. 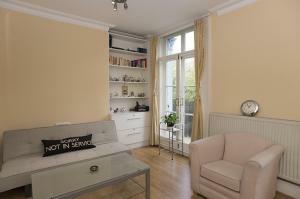 The unit is 500 metres from..
Godiva is an apartment located in London, 600 metres from Stamford Bridge. 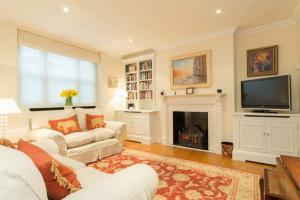 The unit is 600 metres from Chelsea FC. Free WiFi is provided throughout th.. Located in London, this apartment features free WiFi. 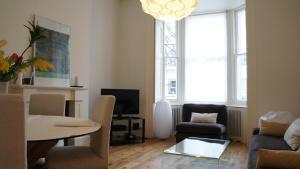 FG Apartments - Chelsea, Cathcart Road features views of the city and is 600 metres from Stamfor.. 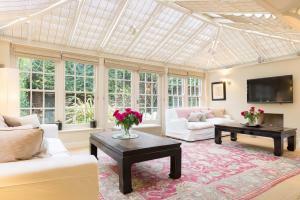 Located 600 metres from Stamford Bridge, New Kensington 4 @ D Collection offers accommodation in London. 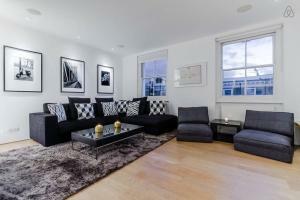 The unit is 600 metres from Chelsea FC. 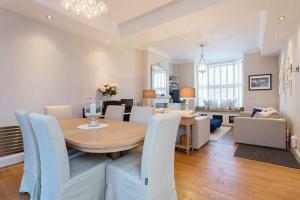 Free ..
Finborough Road Apartment offers accommodation in London. The apartment is 500 metres from Stamford Bridge. Free WiFi is offered throughout the proper.. 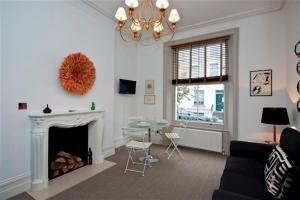 Located in West London, ItalianFlat - Chelsea offers a stylish self-catering apartment with free WiFi access throughout. 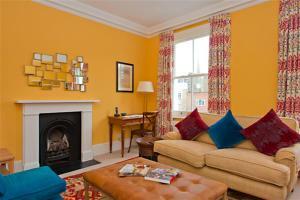 The property is situated 500 ..
A Home to Rent Chelsea is a self-catering accommodation located in London. Free Wi-Fi access is available. The property is 7.6 km from Euston Station ..
Onefinestay - Fulham apartments II is located in London, 200 metres from Stamford Bridge. Chelsea FC is 200 metres away. Free WiFi is offered througho..